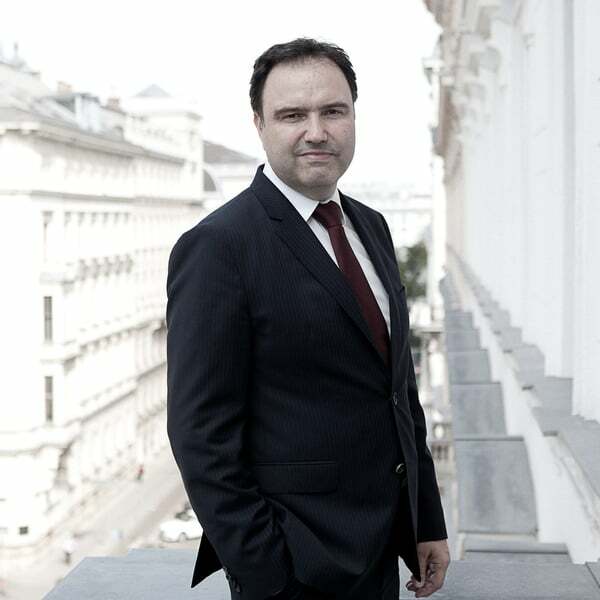 Andreas Schneider is the executive partner and founding member of SMJ Partners. He obtained university degrees in economics and political science. Along with strategic advise in all fields of litigation PR and crisis communication, he is specialized in strategic management and support in (international) crises and corporate campaigning. His main areas of expertise are banking and capital markets as well as advise to CEOs. Martin Jenewein studied in Innsbruck and New Orleans and is specialized in the international projects of SMJ Partners. He managed the international clients of the agency both in the German- and English-speaking areas. He mainly engages in the field of cross border litigation. He cooperates closely with international partner agencies and law firms. He also manages the “deleteme.at“ and “Demeter“ online tools, which he developed in cooperation with IT experts. These services help to defend one’s interests in the fast-paced digital world and to quickly gain an overview of the markets of opinions. Along with international projects, he is most active in the field of healthcare and pharmaceuticals as a result of his educational and professional background. In the latter subject area, he mainly supports international groups in PR affairs and provides them with strategic advise. 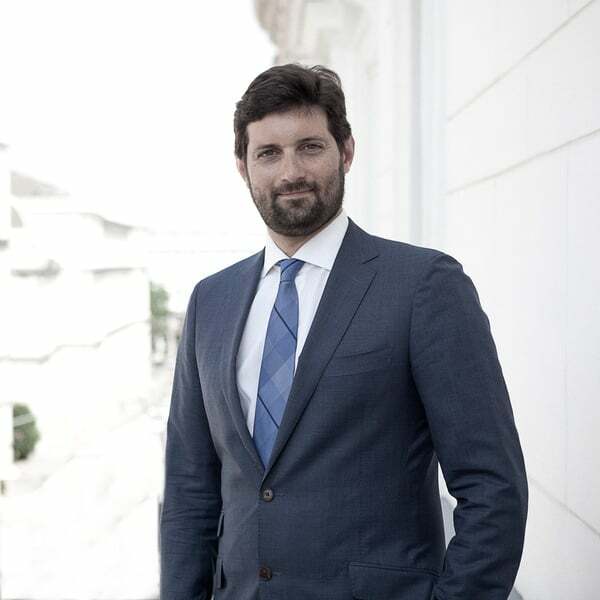 Since January 2018 he is the Chairperson of the “Crisis and Litigation Communicators Alliance” (CLCA). We are constantly looking for promising PR talent.